We are proud to inform you that we have successfully installed & commissioned a Multi Cyclic Deactivation (MCD) unit and a Short Contact Time Riser Test (SCT-RT) unit at Hindustan Petroleum Corporation Ltd. in Bangalore, India. The supplied MCD and the SCT-RT is a combined unit and unique in its kind. The Cyclic Deactivation unit has proven to be the only method to reproduce all the fundamental phenomena that simulate the aging process in a commercial Fluid Catalytic Cracking (FCC) operation. 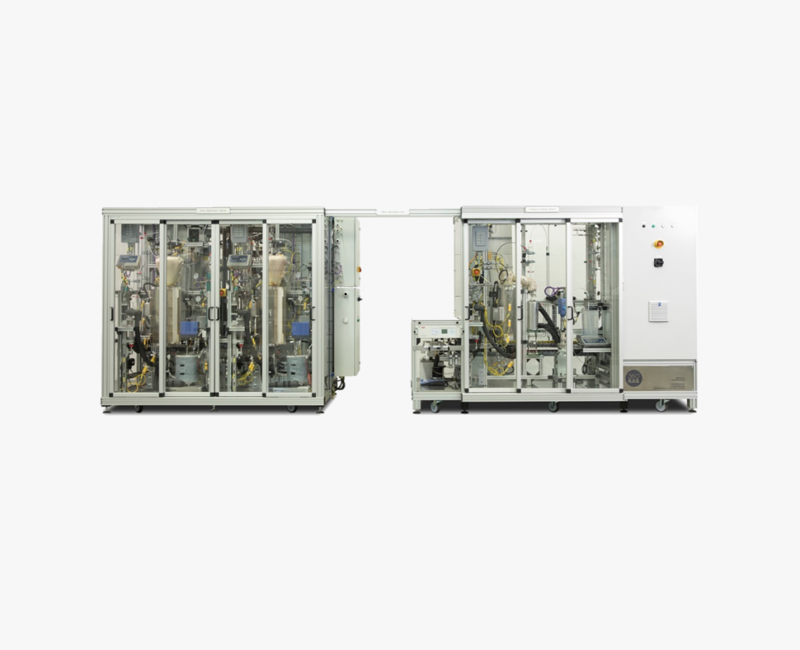 The supplied MCD unit has a two reactor system and 14 pre-programmed deactivation protocols including metallization, steaming and oxidation/reduction. 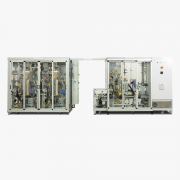 Its semi-automatic catalyst operation offers manual addition and full automatic withdrawal after cool down of the reactor. With the SCT-RT unit, the performance of Fluid Catalytic Cracking catalysts can be tested at realistic feed and vapor contact times in a cost-effective way. The supplied SCT-RT is the first in its kind with an automatic gas collection system. The unit also has an integrated IR analyzer (to measure the emission of CO, CO2 and O2) and a particle size analyzer.